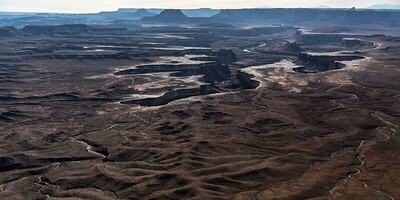 A visit to Arches NP, Canyonlands NP, Dead Horse Point SP and Zion NP. 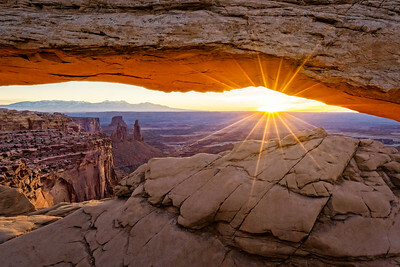 Sunrise at Mesa Arch, Canyonlands NP. 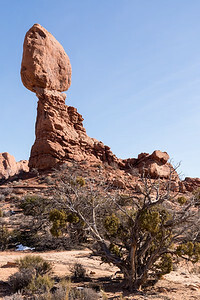 Balanced Rock, Arches NP. 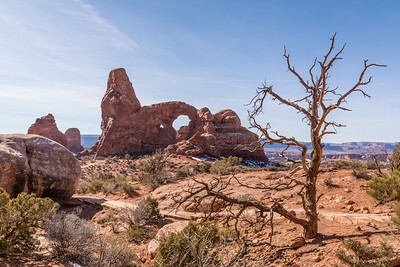 I think every park has balanced rock. 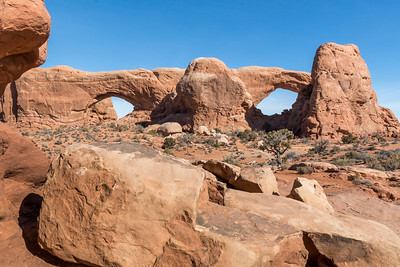 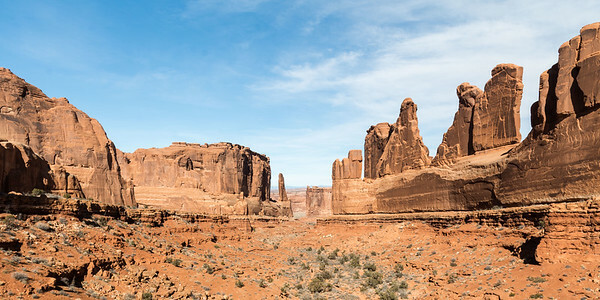 North and South Windows, Arches NP. 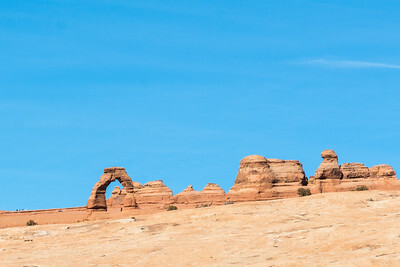 Delicate Arch from the Viewpoint, Arches NP. 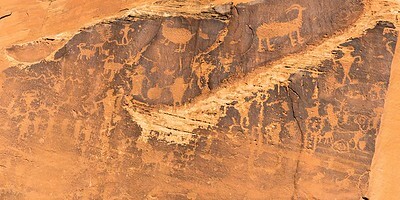 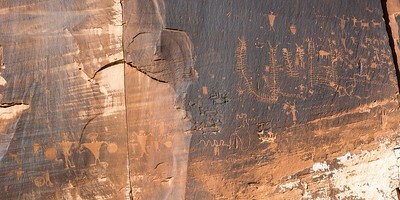 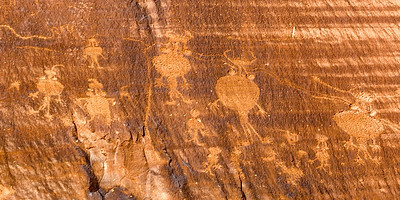 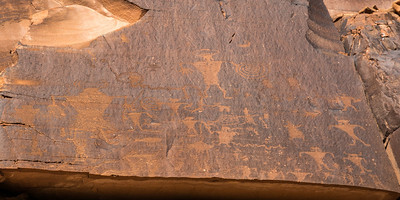 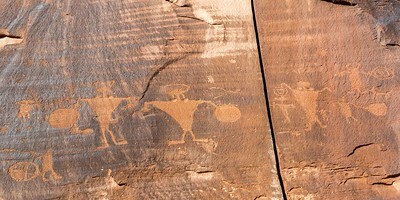 Petroglyphs found along 279, Potash Road just outside Moab. 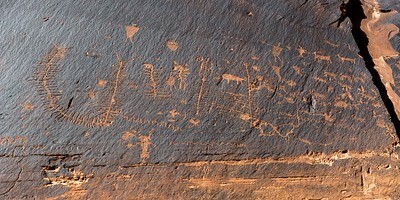 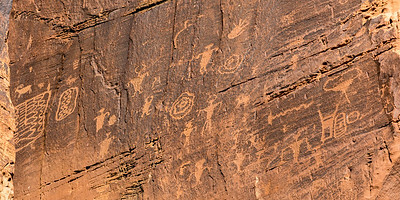 The following petroglyph images were all found in the same area along 279. 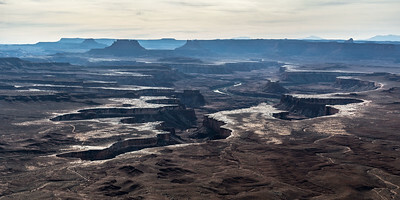 Green River Overlook, Canyonlands NP. 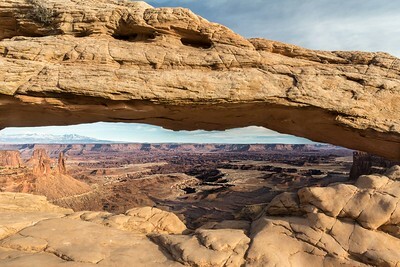 Mesa Arch, Canyonlands NP. 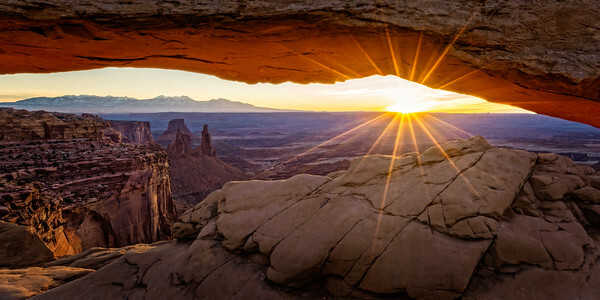 This photo was taken in the afternoon, showing how magnificent the view is even when not viewed at sunrise. 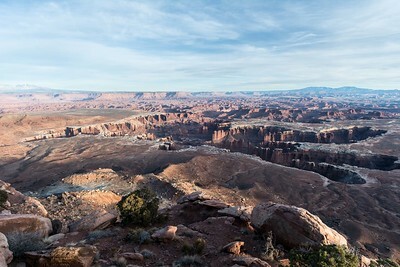 The La Sal Mountains are in the background. 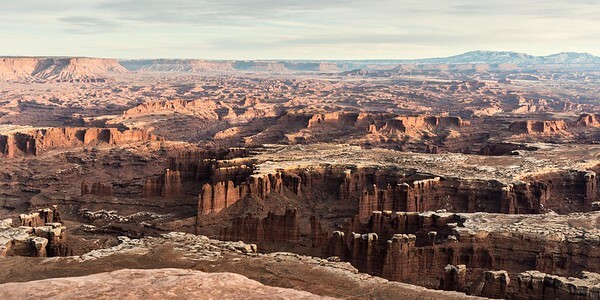 Grand View Point Overlook, Canyonlands NP. 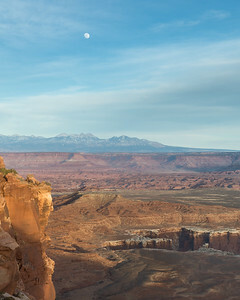 Grand View Point again with the supermoon rising over the La Sal Mountains. 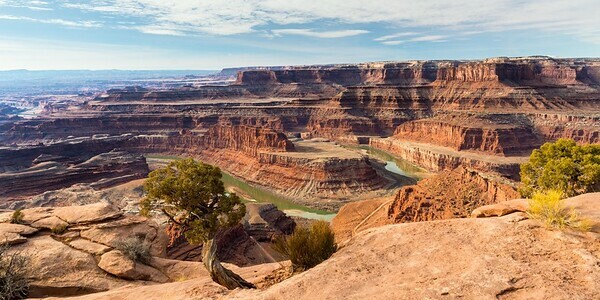 Dead Horse Point SP. 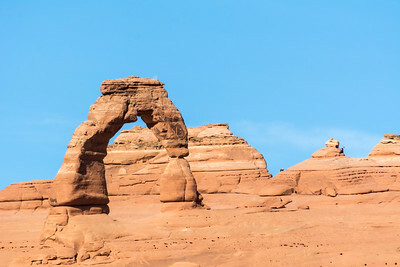 One of the most magnificent views in Utah. 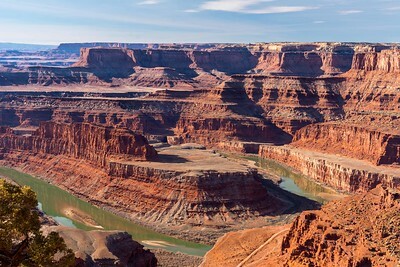 Dead Horse Point SP. 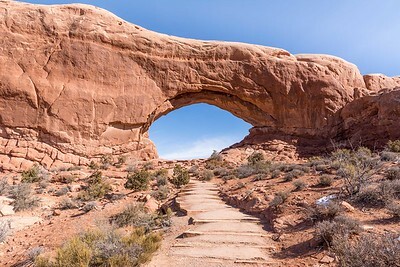 A tighter view.